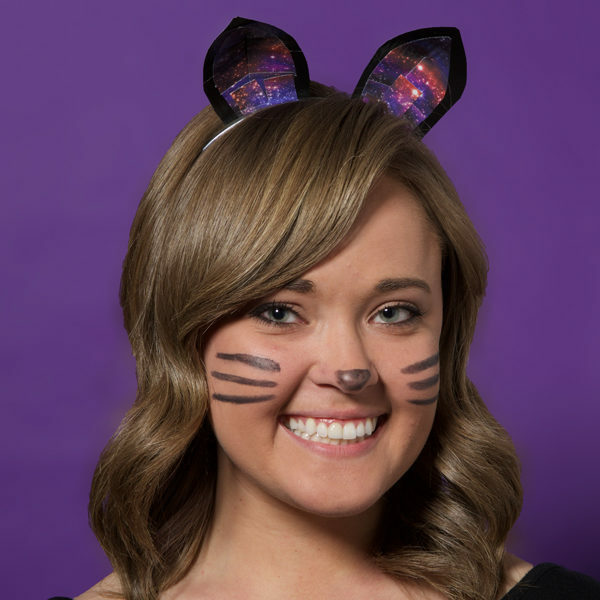 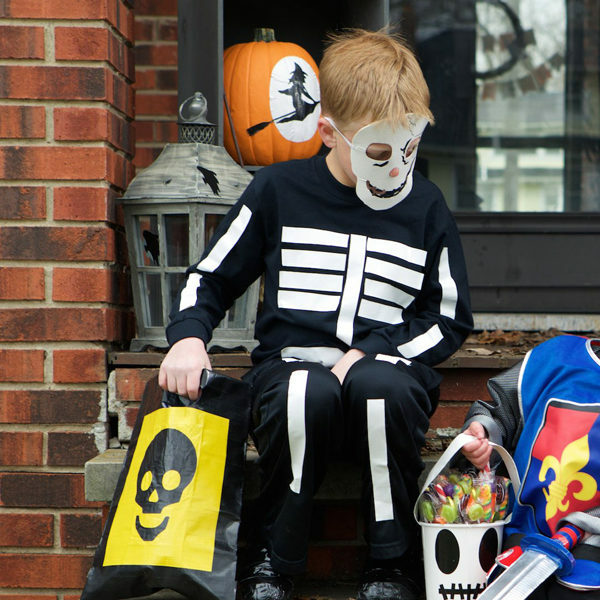 Make a simple costume out of Duck Tape® for the best night of the year – Halloween! 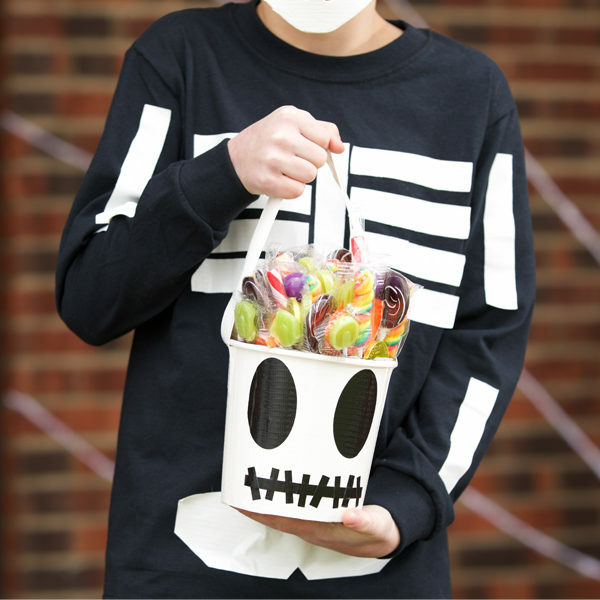 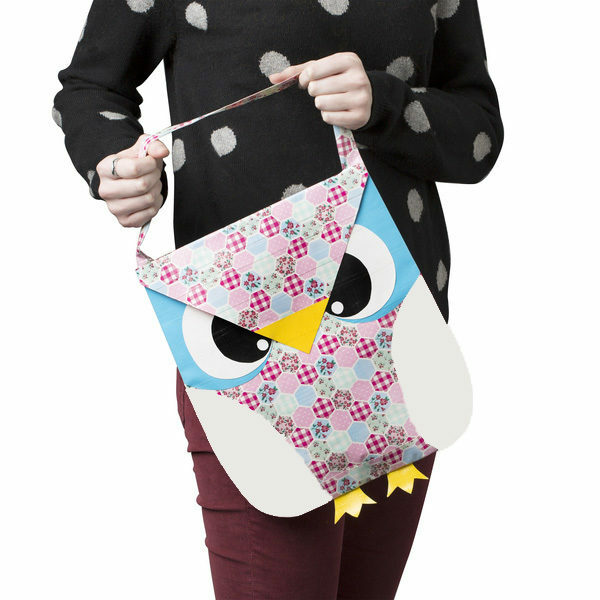 Create and personalize your own unique trick or treat bag this Halloween. 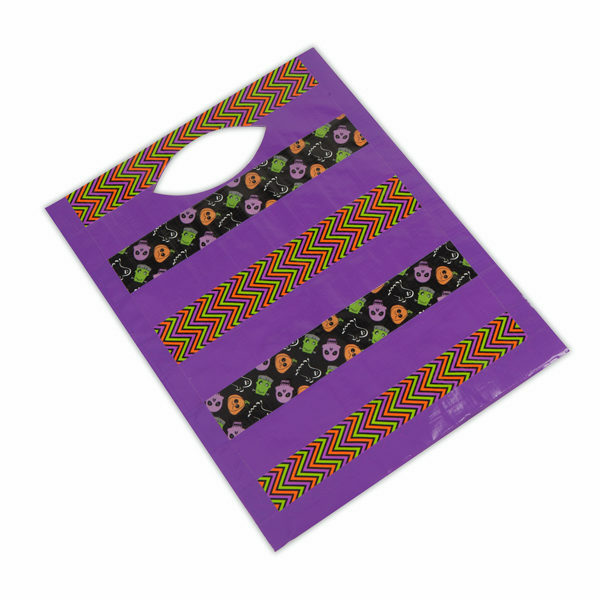 Be prepared for all the tricks and treats this year with this personalized Duck Tape® Halloween bag. 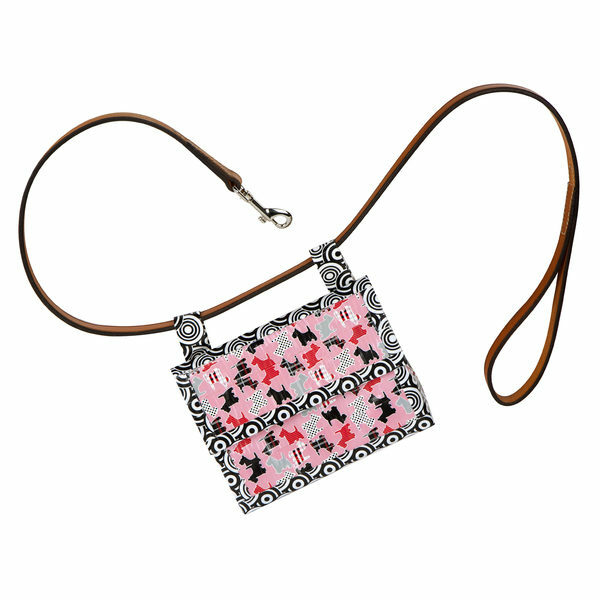 Jazz up your outfit with a fun accessory! 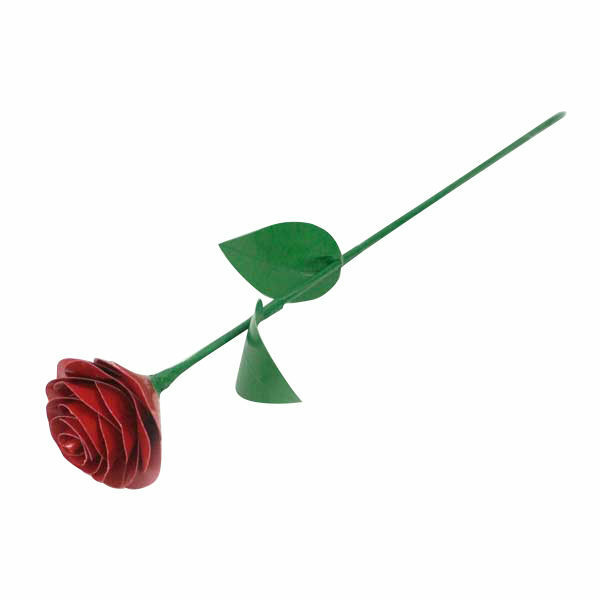 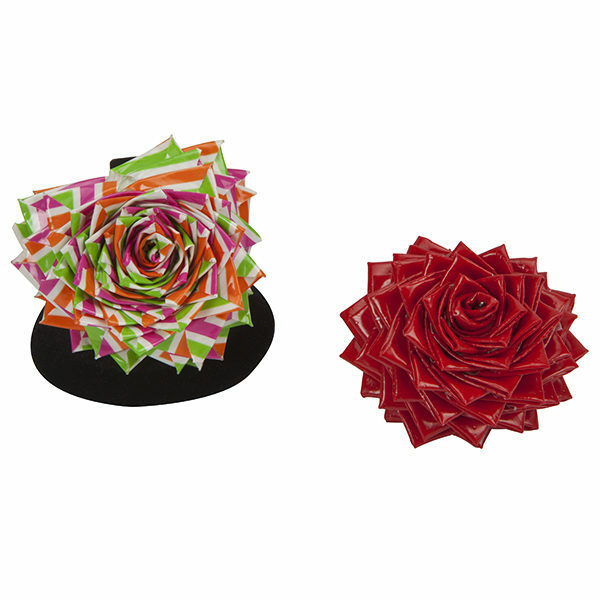 Just follow these steps and make a unique fashion statement with this Duck Tape® heart rose ring. 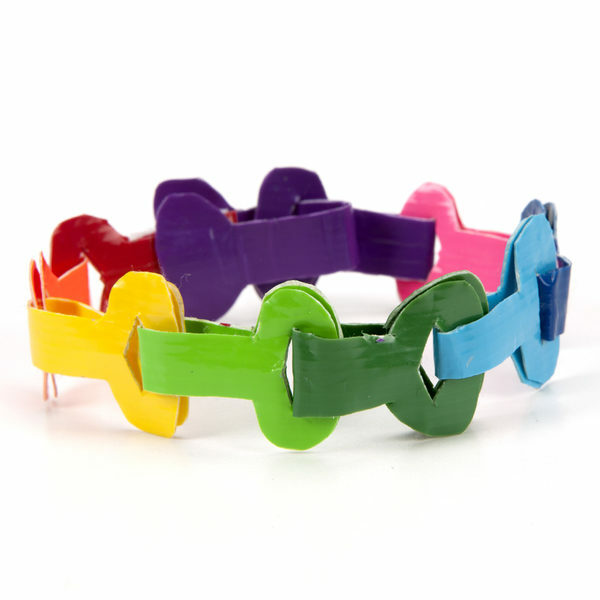 Link your favorite Duck Tape® colors and prints together with this fun bracelet. 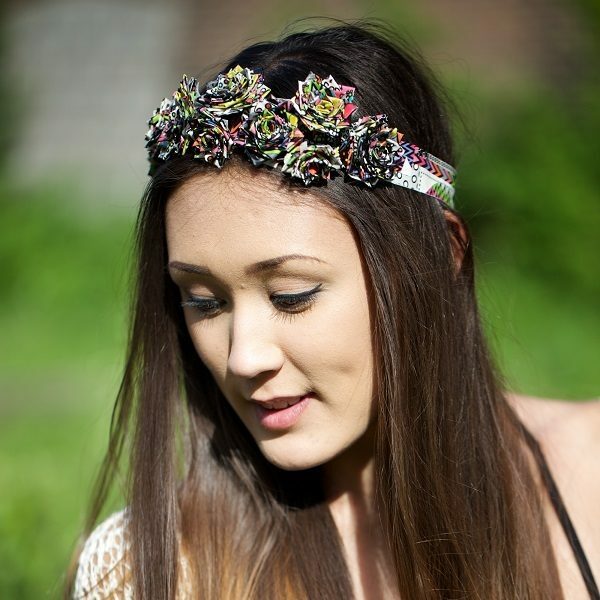 Get the flower power look combined with your love for tie-dye. 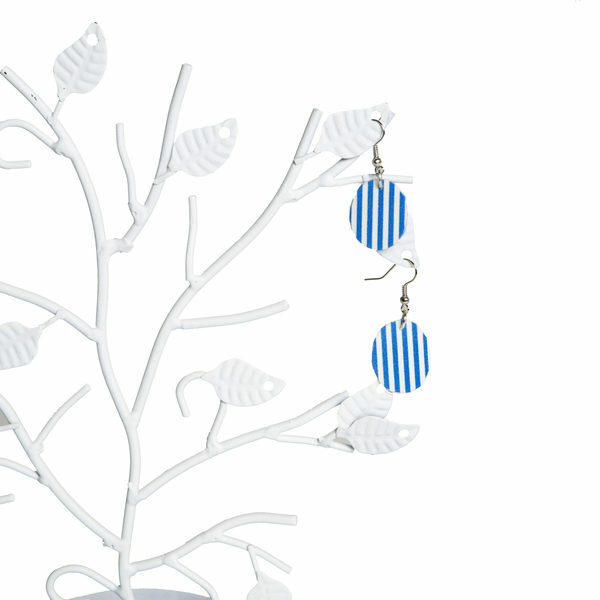 Accessorize your springtime wear this year with these fun and playful Duck Washi® striped earrings.